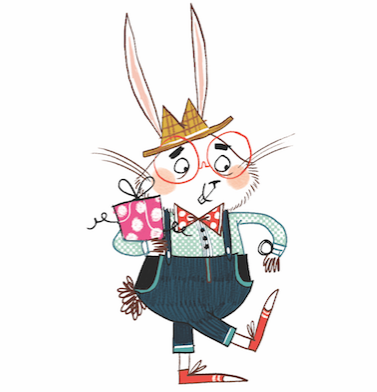 Below is a fantastic and insightful video interview extract with Linda telling us all about her debut children's book book. I hope it inspires you to want to purchase a copy and read It. 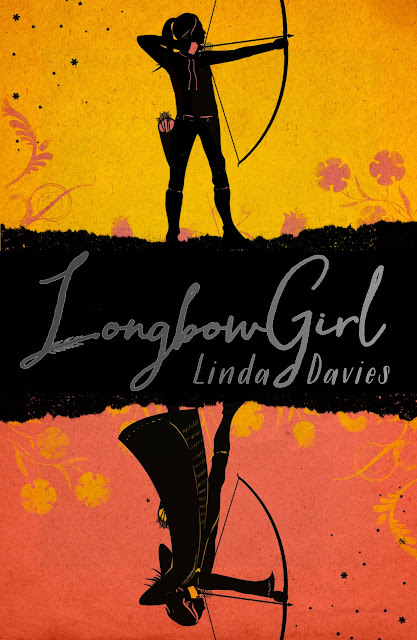 LongbowGirl is a young adult novel by Linda Davies.